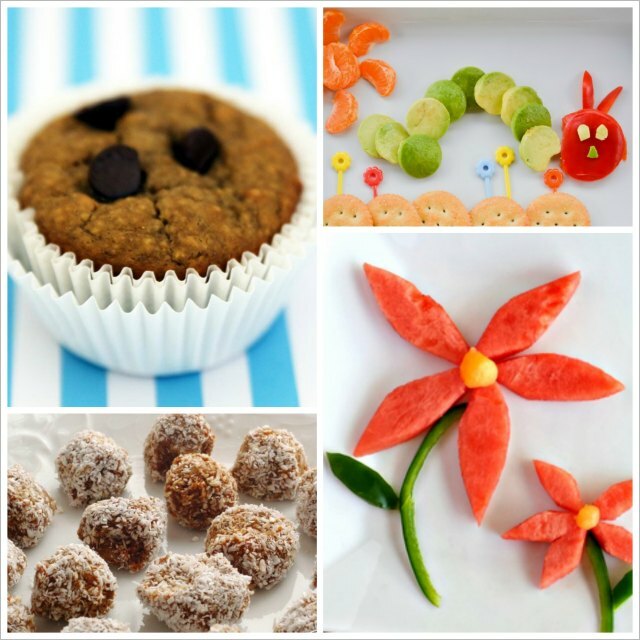 Are you wanting yummy and healthy snacks your kids will not only eat but also ask for? Having a healthy snack instead of a snack filled with sugar or that is processed can make all the difference in keeping kids’ energy steady and focused and their behavior positive. 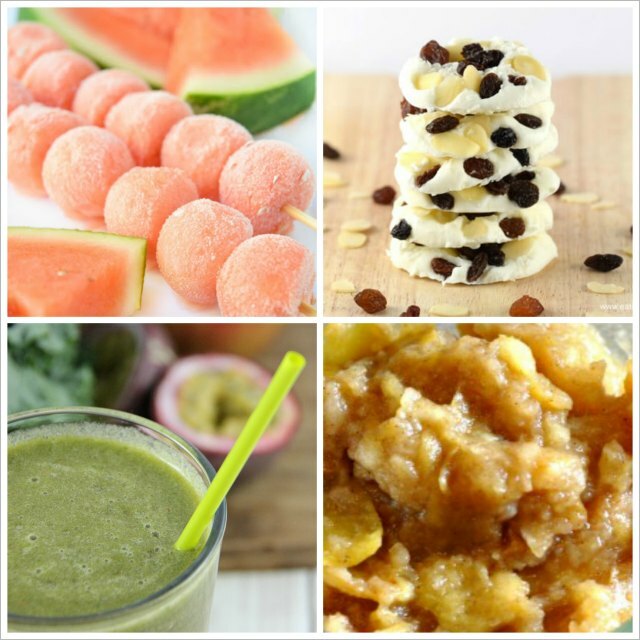 Here are 25 healthy snacks that are delicious and easy to make! 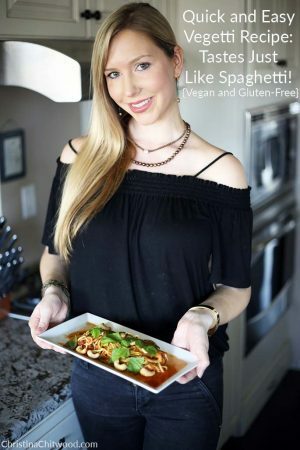 The Healthy Snack Kids and Adults Love: This is one of my favorite go-to snacks! 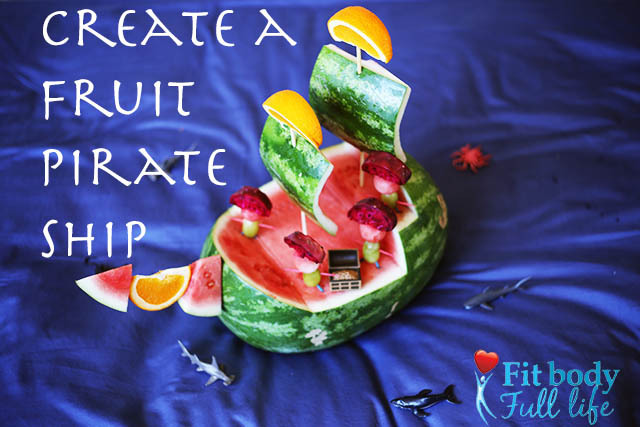 Create a Fruit Pirate Ship for a Healthy Treat: This is so much fun for the entire family to make. 10 Healthy, High-Protein Snacks: 10 super snacks that will keep your kids’ energy from crashing. 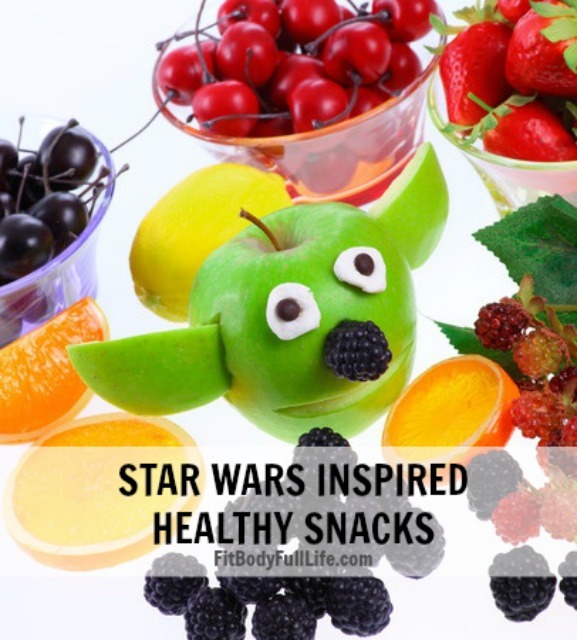 Star Wars Inspired Healthy Snacks: Fabulous healthy snacks for Star Wars fans and kids in general. I absolutely love these Quick and Delicious Flourless Peanut Butter Chocolate Chip Muffins from Living Montessori Now. They taste amazing, and they are gluten-free. This awesome Very Hungry Caterpillar from A Little Pinch of Perfect is so adorable. Do these No-Bake Carrot Balls from Kids Activities Blog look tasty or what?! The Healthy Watermelon Flower Snack for Kids from Crafty Morning is so pretty. These Frozen Watermelon Kabobs from Cutting Tiny Bites are a very cool, healthy twist on a Popsicle. Yum! These Fruit and Nut Yogurt Bites from Eats Amazing UK look tasty. 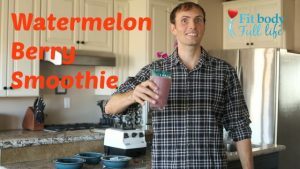 A great way to help your kids get their fruits and vegetables in is this Passion Fruit Green Smoothie from Family Food and Travel. 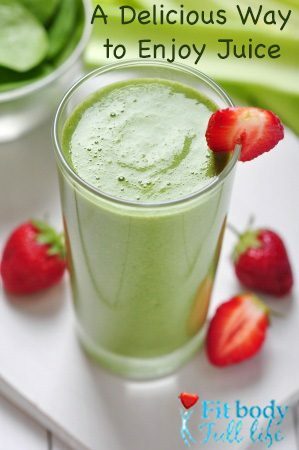 I like to add protein powder to my smoothies for extra protein, to avoid a sugar crash from fruit, and to make them even healthier. Apples are great any time of the year, and this Crockpot Applesauce with No Sugar from Faithfully Nourished is a neat snack. 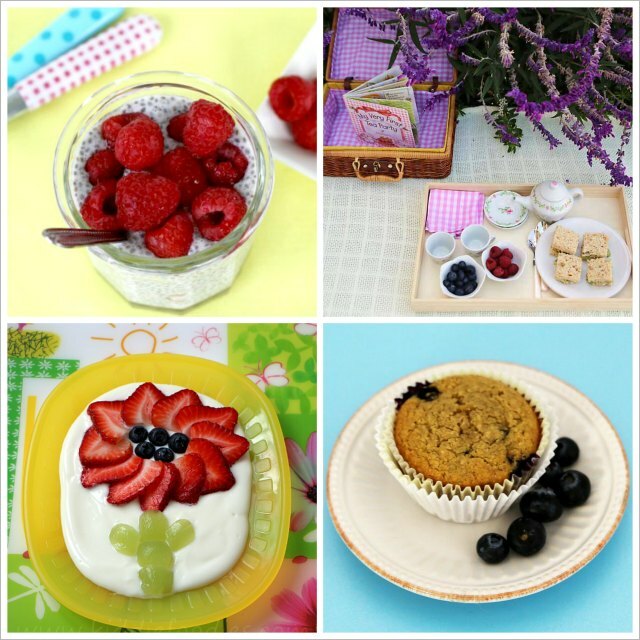 This Overnight Chia Seed Pudding with Berries from Foodlets is an easy snack that tastes great. This is a fun and healthy Tea Party Picnic to have. I loved participating in this tea party from Living Montessori Now with my 2½-year-old niece, Zoey. 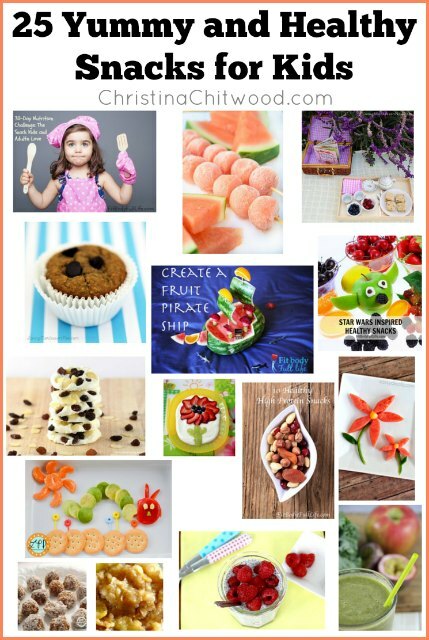 Make yogurt more exciting with this cute Strawberry Flower from Kiddie Foodies. Blueberries are one of my favorite foods. It makes me happy that I can have these Healthy, Yummy, Gluten-Free Blueberry Muffins from Living Montessori Now even when I’m eating gluten-free. 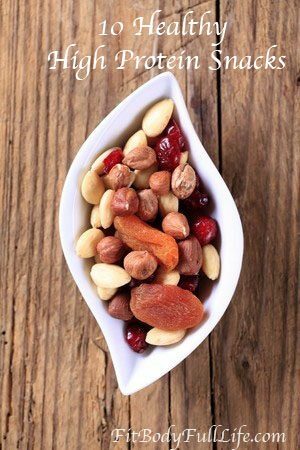 I love finding new healthy snacks, and I’m excited for you to try these! I find there aren’t nearly enough healthy snacks for kids compared with how many unhealthy snack ideas are available online. Encouraging your kids to eat healthily from a young age is so important for their development now and for their health in the future. 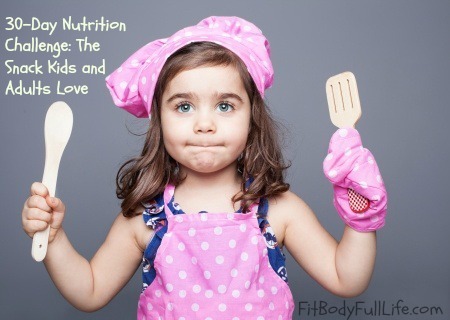 What are your favorite healthy snacks for kids? 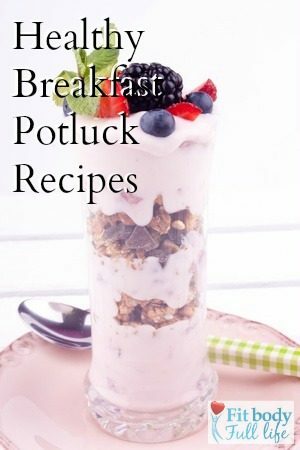 What kind of healthy snack recipes are you looking for? May be linked to Practical Mondays Link Up, Afterschool Express, Thoughtful Spot, Hip Homeschool Hop,The Mommy Club Resources and Solutions, A Little Bird Told Me Linky Party, Everything Early Childhood,Learn and Play, Link-ups at Squishable Baby,Preschool Corner, Sharing Saturday, Tot School Gathering Place.